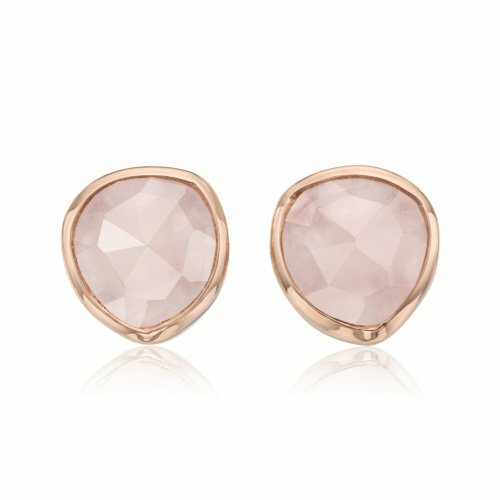 These simple, sophisticated earrings are great for everyday wear. 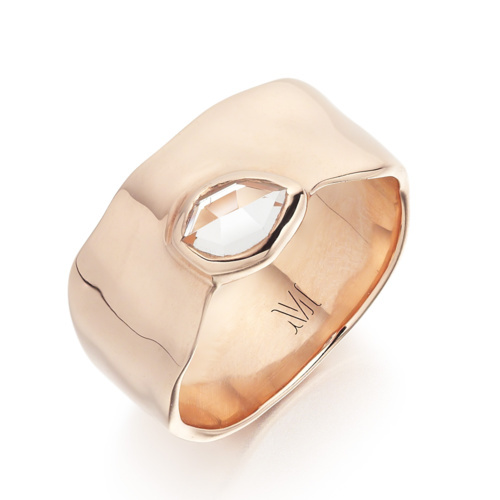 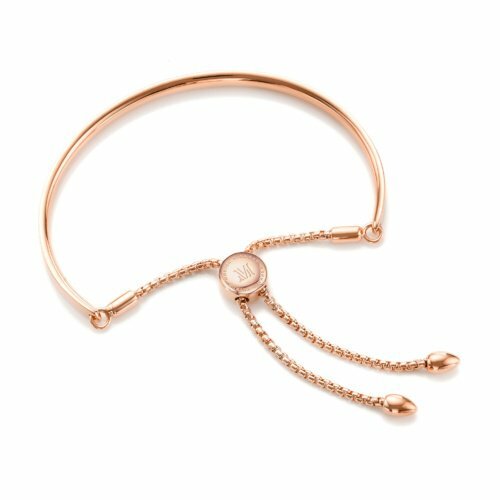 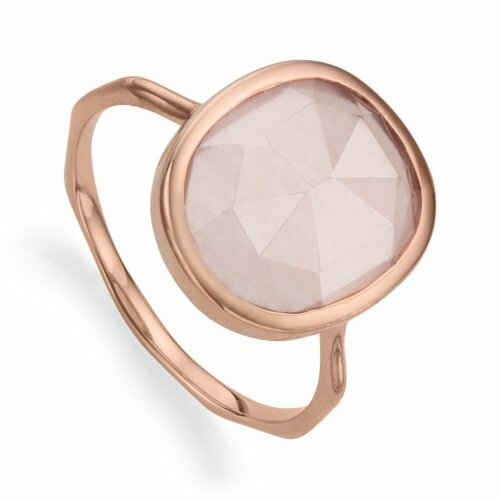 The organic, irregular shaped multi-faceted Rose Quartz gemstone is encased in 18ct Rose Gold Vermeil on Sterling Silver. 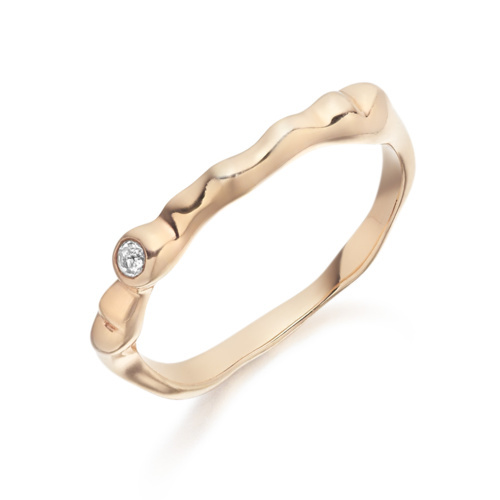 The gemstone in these earring measures approximately 12mm x 10mm (0.47 x 0.4'). 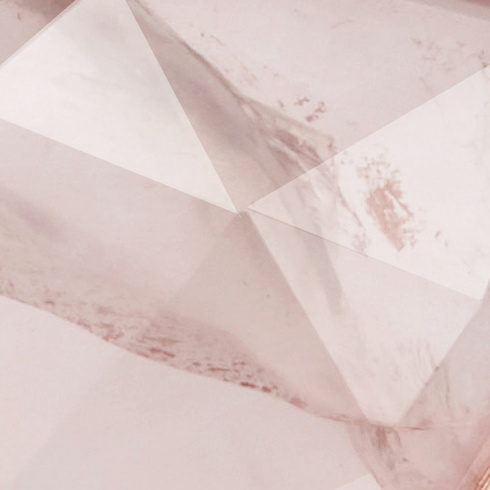 Each of our gemstones is cut from the rough, to Monica’s specifications, and set by hand to showcase their natural variation and vibrancy for a completely unique piece every time.